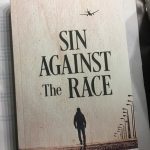 Home→Sin Against the Race→Sin Against the Race–Look! It’s a Book! 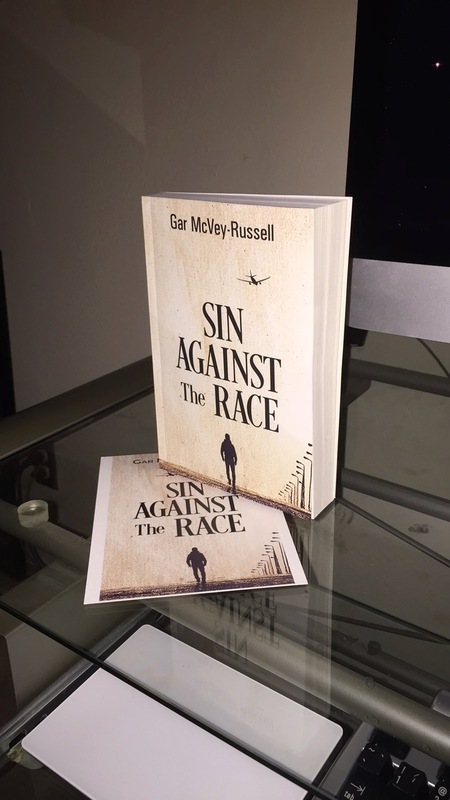 Sin Against the Race–Look! It’s a Book! 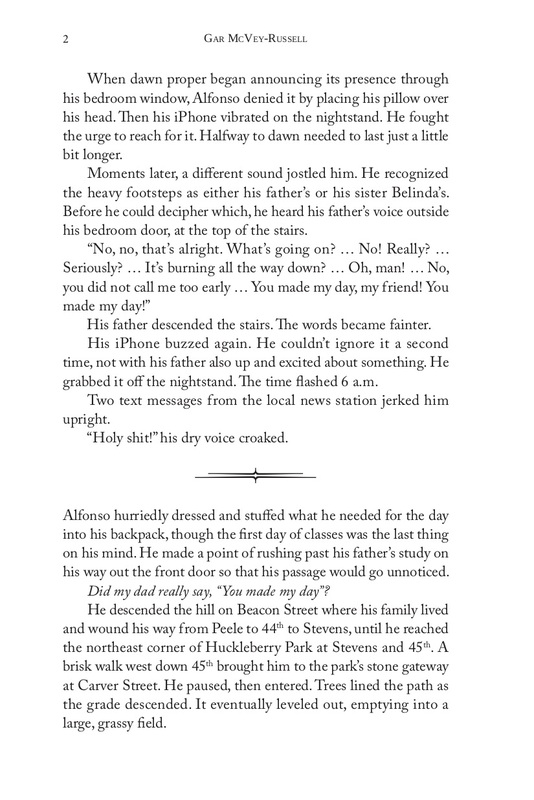 My first novel Sin Against the Race drops Sunday, October 29. Am I excited? Hell yeah, I’m excited! This day has been a Long Time Coming. Indeed, the genesis of this book dates back to my own coming out nearly 30 years ago. Upon coming into the life, I became entranced by the intersectionality of race and sexuality, particularly what it meant to be black and gay. So, what’s it really about? Glad you asked! Like my page on Facebook and follow me on Twitter for more info, including updates about readings, etc. 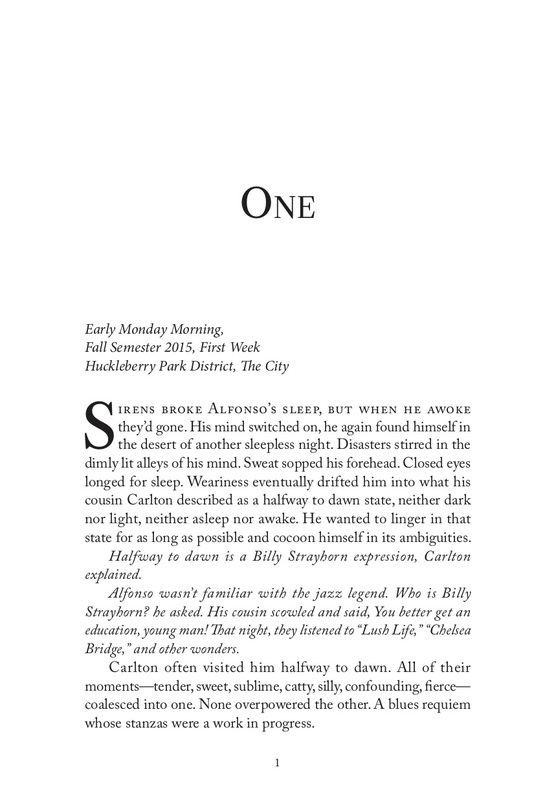 I received a proofing copy (WOO HOO!!!) last week. Look! It’s a book!